This article provides instructions to creating and sharing folders in the Library. Select the desired library you wish to add the folder, and click the Add folder button. Enter in the folder name. Subfolders can be created by selecting an existing folder, and clicking the Add folder button. To delete or rename a folder, select the desired folder, and click the Delete folder or Rename folder buttons respectively. 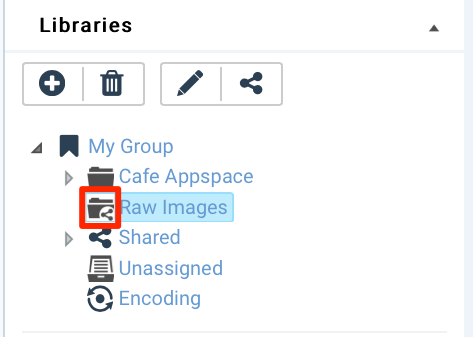 While the Library is unique to each user group, you can choose to share a folder and its content with different user groups within the same account. 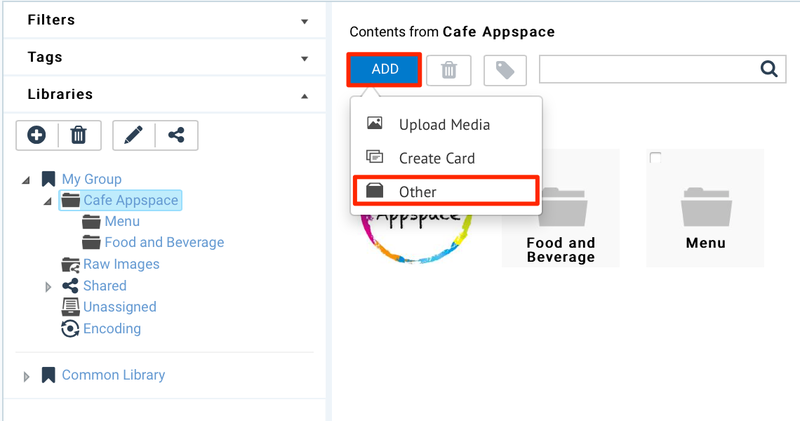 All usergroups (read-only) - all user groups in the account will have read access to the shared folder. 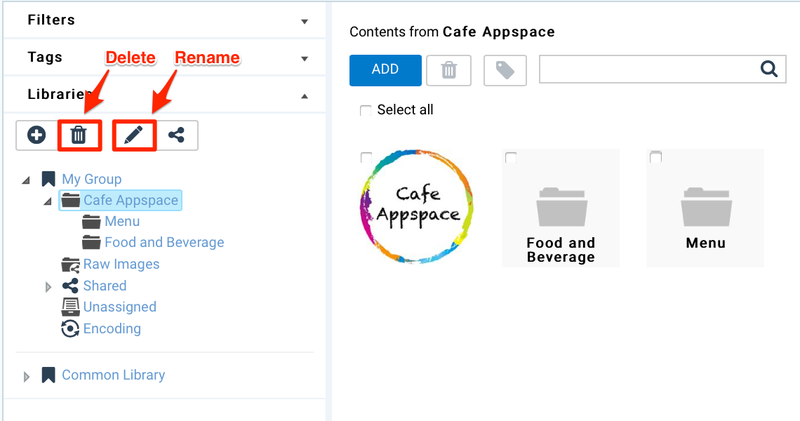 All usergroups (read & write) - all user groups in the account will have read and write access to the shared folder. 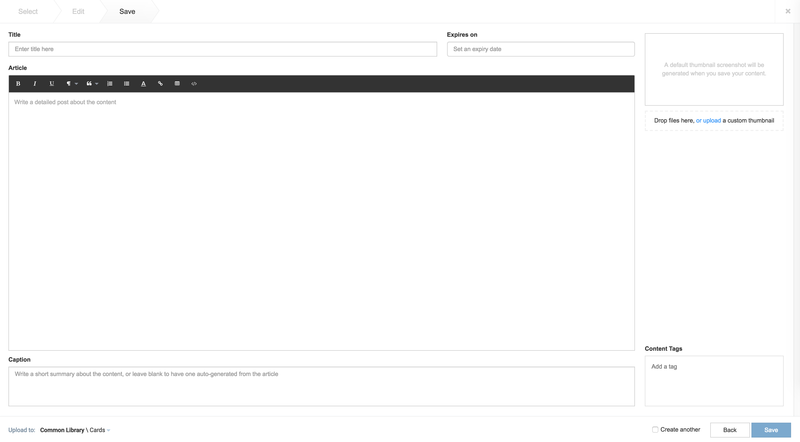 Custom - you can define which access level (No Access, Read, Read & Write) to specific user groups in the account. 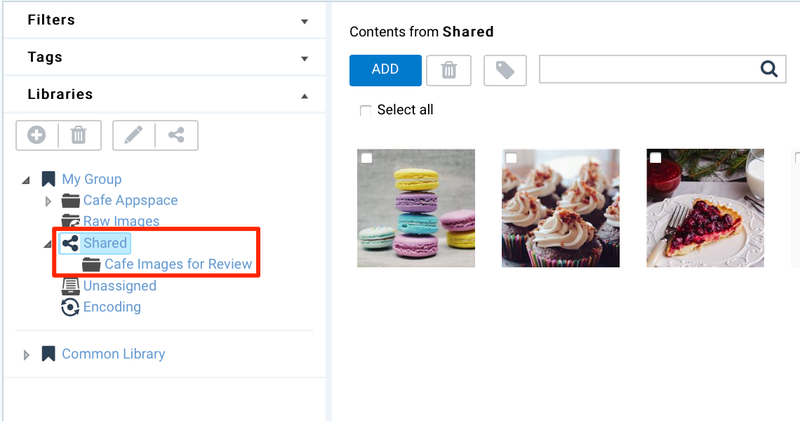 Select the desired folder to share, and click the Share folder button. In the Share folder window, select the desired Share options. If Custom is selected, proceed to select the permissions for each user group. Click Save once done. Shared folders are affixed with a shared icon to provide quick indication of a shared folder. To view shared folders by other users, click the Shared folder within your library.